E-Girls&apos; music video "Love☆Queen" was the most viewed video on JpopAsia during the month of August 2017. JpopAsia compiled a list of the top 20 most watched music videos throughout the month of August. "Love☆Queen" topped this list. 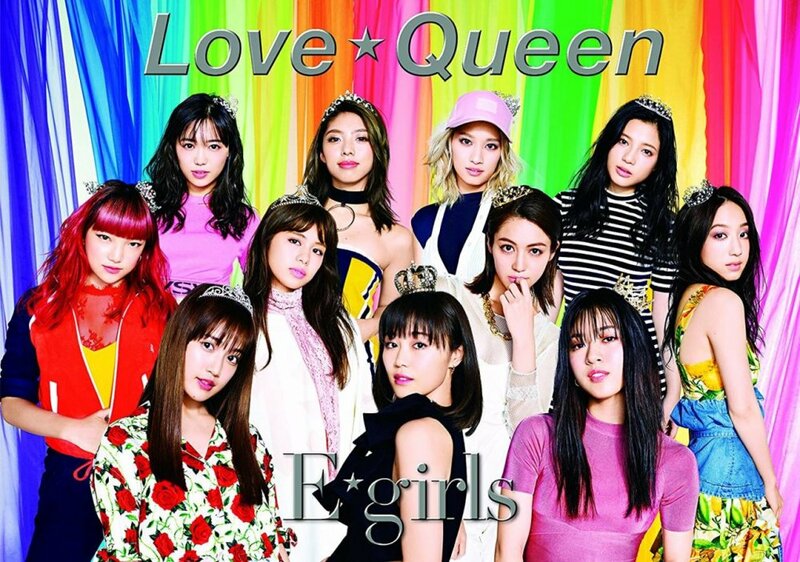 "Love☆Queen" is the first single from E-Girls after the group reshuffled and reorganized over the summer. It was the 4th most-watched video on JpopAsia in July, and climbed to the top of the chart after a full month on the site. “Love ☆ Queen” is the first single of E-girls after the new formation. This is also the first Music Video filmed overseas. It is said to be their biggest work so far.